Are facilities at detention centres better than mining camps? 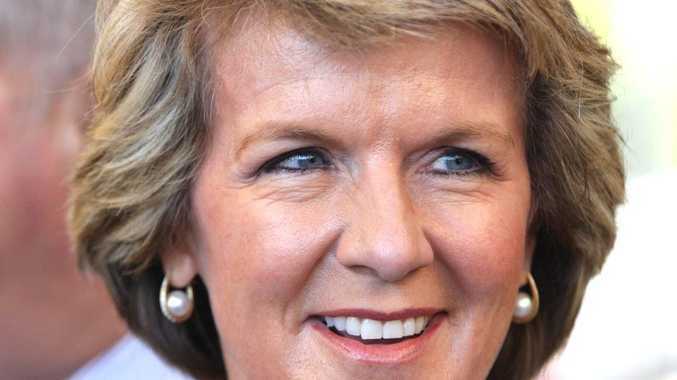 FOREIGN Minister Julie Bishop has said conditions at immigration detention facilities on Nauru are better than mining camps in Australia. Other than the obvious - that people in detention centres aren't there by choice and are not getting paid mining wages - the comment has raised questions around mining conditions in Australia. The United Nations recently slammed living conditions at detention centres on the island saying it was rat-infested, conditions were cramped with little privacy and insufficient water. Amnesty International recently visited centres on Manus Island. In their report they outlined living conditions that included one dormitory housing 112 detainees with access to water limited. There are currently more than 1700 asylum seekers in detention centres on Nauru and Manus Island. Would you believe that facilities at mining camps are worse than detention centres? This poll ended on 21 December 2013.